Join us for our first EdinBeauty Trend Report podcast! 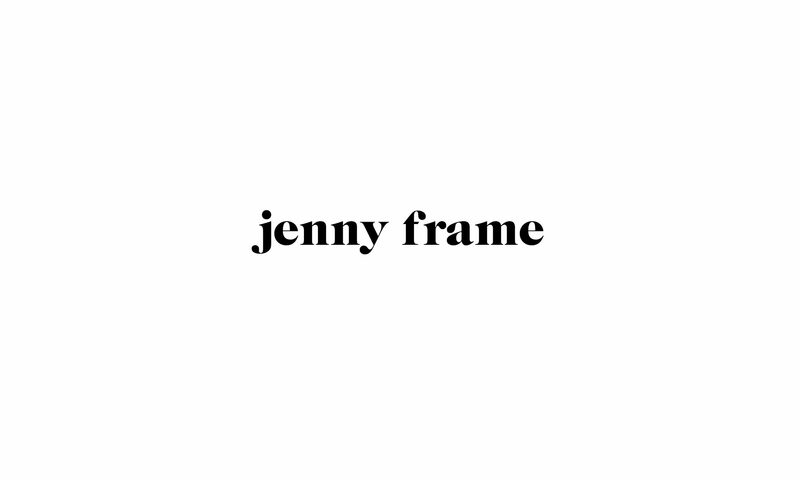 Jennifer Frame talks beauty, fashion and the power of social media with Edinburgh based influencers. In this episode we cover topics surrounding up-and-coming makeup and hair trends for the Spring/Summer and how they can be incorporated into our every day style. #EdinBeautyTrends are for SS16 in the comments section. *I created this post originally for EdinBeauty.